Woven together through the years thread by thread with people, places and passion, Kravet has grown in size, all the while remaining true to its founding principles: extraordinary quality, unwavering integrity, and uncompromising commitment to the industry. 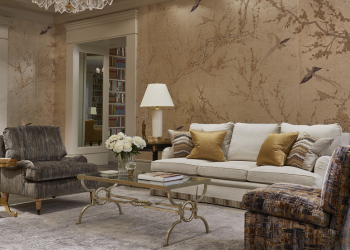 Five generations and 100 years later, these same principles continue to act as Kravet’s guiding light. 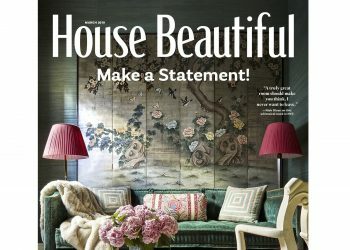 At Kravet, style curators search far and wide to supply only the finest, most luxurious and unique product in the world. Every idea and vision at Kravet is stitched together, each piece an essential fiber in our vibrant tapestry, to tell one story. 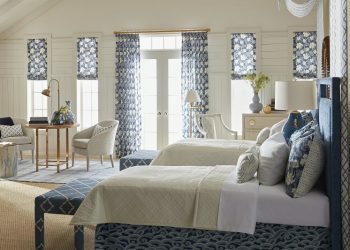 Along the way, Kravet has expanded to include a distinct global style, exhibited perfectly by brands Lee Jofa, GP & J Baker and Brunschwig & Fils. 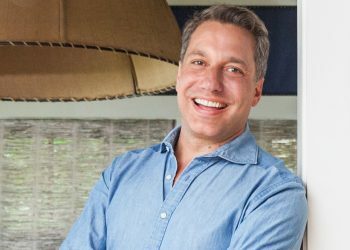 Kravet’s commitment to innovation continues with its latest venture, CuratedKravet.com, where designers can find an edited selection of finished products, available for an easy shopping experience and in some cases shipping within days of placing an order. On this centennial celebration, Kravet honors its history and looks to its future – which is as bright as the brilliant people who make Kravet what it is today. Congratulations to all involved in this wonderful Company that we can purchase for our clients with the greatest confidence. We’re so happy to hear that! Thank you. 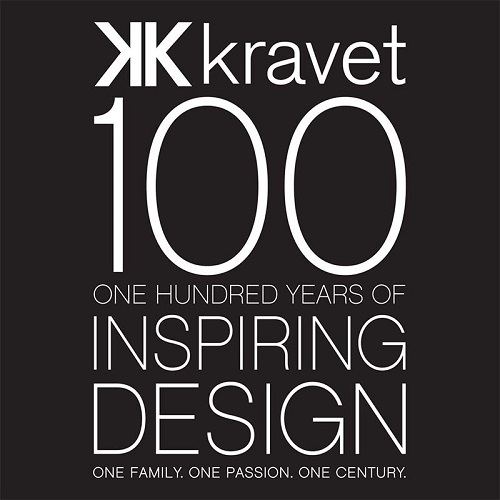 Kravet- a terrific company to work for! when I began in the business many years ago and i was consistantly drawn to their product selections. 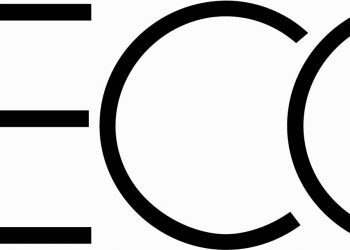 The company has stayed on the cutting edge due to innovation ahead of its time, risk taking for the sake of true design. Kravet is by far the superior textile jobber, furniture, lighting, carpet, and Brands stretched across all sorts of different pallettes to taste. Well Done Kravet- We hope to see even more innovative designs as more products are released this year!